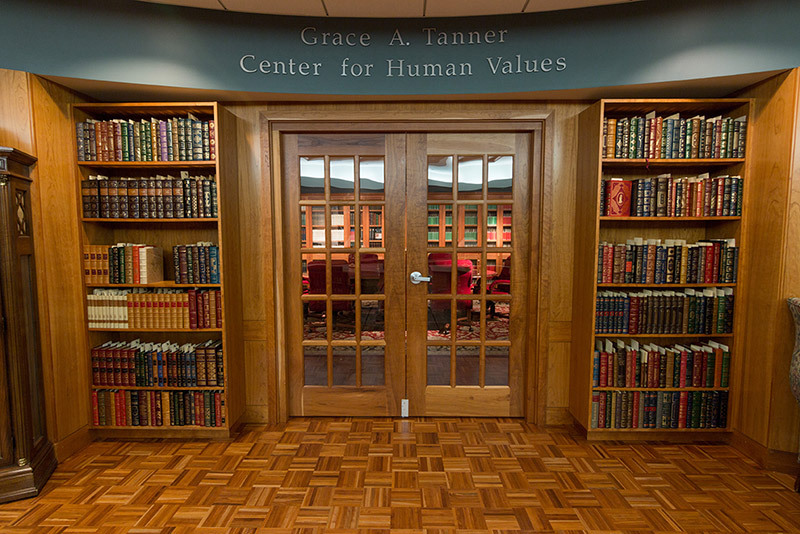 The Grace A. Tanner Center for Human Values was created through an endowment provided by the Tanner Trust for Utah Universities by Obert C. Tanner, Professor Emeritus of philosophy at the University of Utah and the Founder and former Chairman of the O.C. Tanner Jewelry Company. The purpose of the Trust was to provide for a lecture series at three Utah universities to which the Tanner family had close ties: the University of Utah, where Obert Tanner was employed as Professor of Philosophy; Utah State University, where Joseph Tanner, Obert's father, served as second president; and Southern Utah University (then Southern Utah State College), where Grace Adams Tanner, Obert's beloved wife, had attended school. At Southern Utah University, the Tanner Lecture was established as a function of the Grace A. Tanner Center for Human Values in honor of the late Grace Adams Tanner (pictured above right). The goal of the center is to encourage maximum exposure of students, faculty, and the larger community to the ideas which best exemplify the human condition and the values which help to define it. 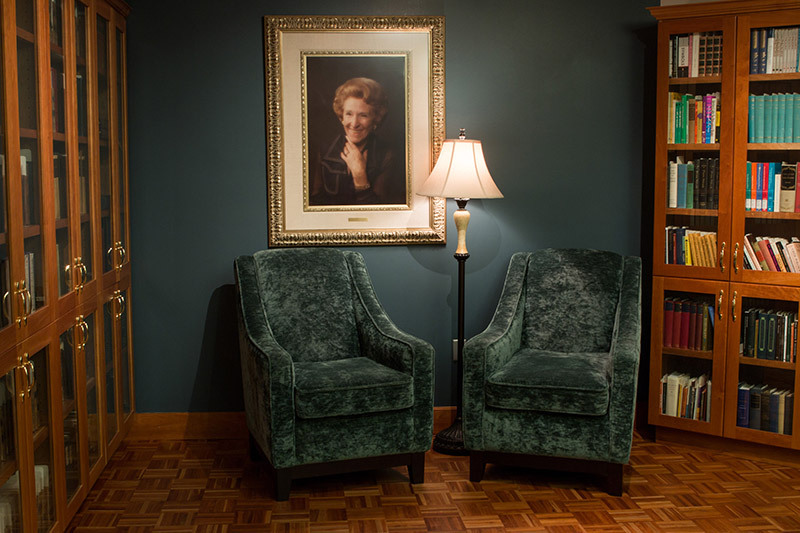 Since 1980, the Tanner Center has provided access to some of the foremost minds in the world—men and women who have achieved preeminence in their respective fields. The list of names includes Nobel prize winners, Pulitzer prize winners, university presidents, English lords, and even a past president of the United States. In addition to the annual lecture, Tanner Center activities include sponsorship of other programs such as the Distinguished Faculty Honor Lecture and the annual Grace A. Tanner Scholarship, covering full tuition and fees for a year to a student selected by one of the colleges at the university. 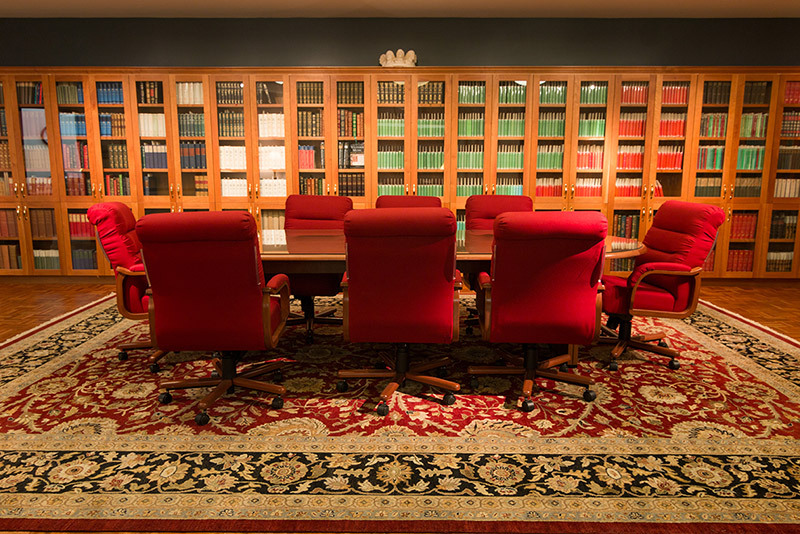 The Tanner Room provides resources for students and faculty and is open Monday through Friday from 10:00 to 5:00 p.m. for study and use of reference materials.